General William Tecumseh Sherman (1820-1891) coined the phrase, "war is hell," and he's best known for his exploits during the U.S. Civil War, such as capturing the Georgia cities of Altanta and Savannah. His moniker also graces the famed Sherman tank line. Did we mention one of the vehicles, the M4A1 Revalorisé, can patricipate in Frontline? 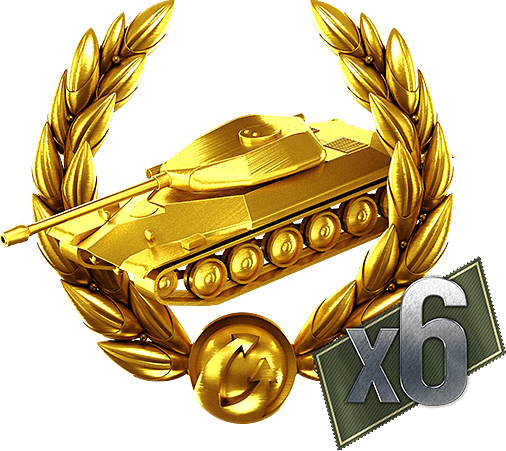 We pay tribute with special missions for 11 Sherman medium tanks, Tier V-VIII, and offer a bundle of six formidible models in the Premium Shop for a discount! All vehicles come with a 100% Crew and some have additional specialization (please see below). ← Prev news: Twitch Prime: Redeem Your Care Packages!